Diane is a single foster carer living in Blackpool and has been fostering for 15 years. She became a foster carer after watching a close friend foster children for many years and really admired what they were doing, so decided to give it a go. Diane particularly enjoys the challenges and rewards that come with fostering special and complex needs children and teenagers. 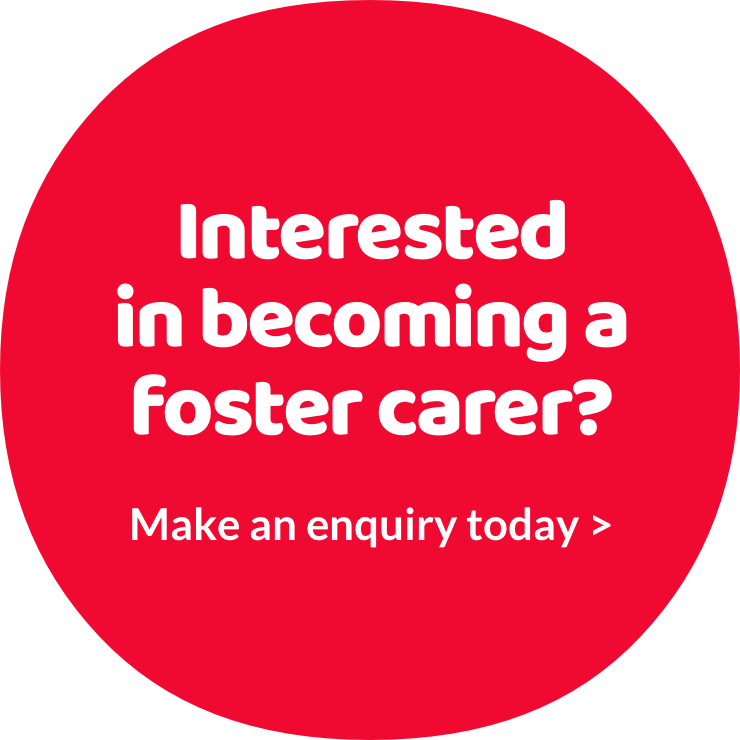 Regular training and professional development is key to Diane’s success as a foster carer. She has a level 3 diploma for the children and young people’s workforce and is currently studying for a BA hons in youth crime. For Diane, helping the children in her care to develop and thrive is the greatest part of being a foster carer. Diane explains that fostering can be challenge, but the hard work is completely worth it. “Then you work closely with the young person find out what their needs are and work to build their confidence and self esteem. I personally like to get them into sports, take them on trips and communicate with them, letting them make decisions for themselves,” Diane explains.